A compatible TN-2025 TN350 cartridge. 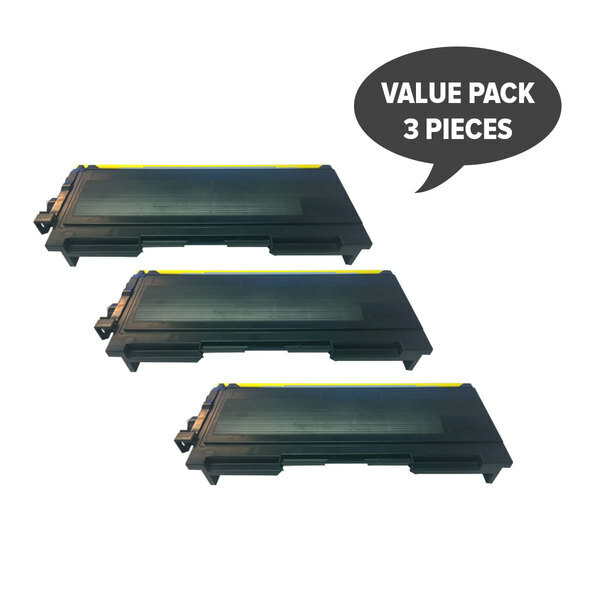 Please note that the drum cartridge and toner cartridge are bought separately for these printers. The original toner that came with your machine may have been a TN2000 TN-2000. It should be replaced with TN2025. For use in DCP7010, FAX2820, HL2040, HL2070N, MFC7420, MFC7820N mono laser printers and multi-functions. Page yield: 2500 Pages (5% coverage).